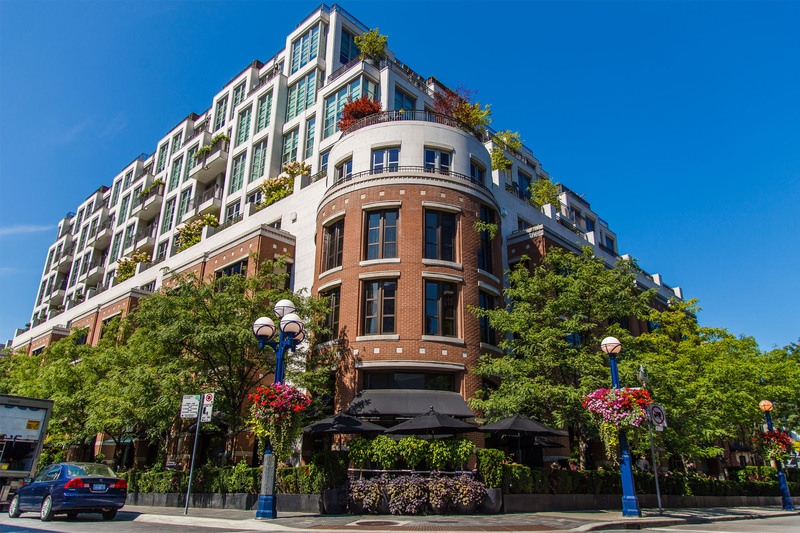 Next to the University of Toronto’s St. George Campus, the Annex is one of Toronto’s most diverse and vibrant neighbourhoods. The Annex extends from Dupont Street in the north to Bloor Street in the south, west to Bathurst Street and east to Avenue Road. The affluent, tree-lined neighbourhoods are mainly residential, and while inhabited by many business and academic professionals, many pockets house large student populations from the University of Toronto. Style: Some of the finest in the city, these Victorian, Romanesque and Edwardian style homes built were from the 1880’s onwards. Home style: Detached, duplexes, town homes, multi-unit residential. Bloor Street, arguably the best shopping district in Toronto. The Annex is well served by public transit. There are subway stations both at Spadina and at Bathurst on the Bloor-Danforth line, and at Dupont Street on the Yonge-University-Spadina line. Motorists are within minutes of Toronto’s business and entertainment districts and are approximately 25 minutes from the commuter highways.